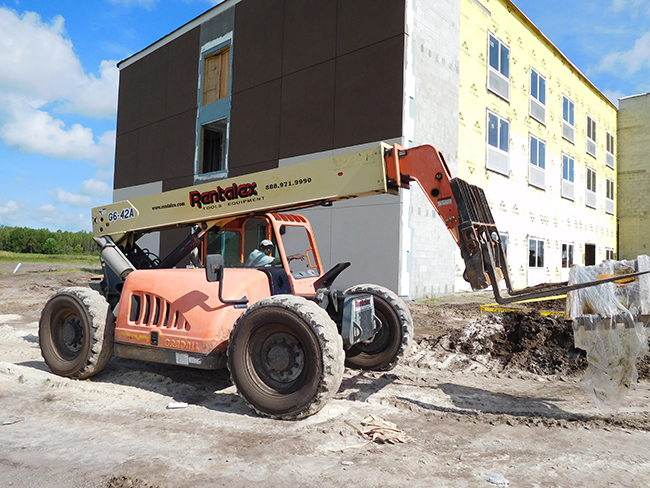 The Holiday Inn Express is located at 2125 Corporate Center Drive, in Trinity, Florida. It is just between U.S. 19 and the Suncoast Parkway in the high-growth State Road 54/56 corridor. The hotel construction will be first hotel in Trinity in West Pasco County. 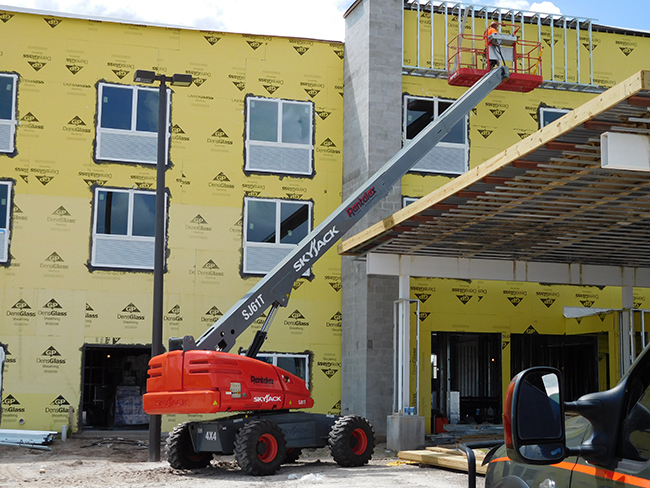 Check out some of our Rentalex equipment at work at the Holiday Inn Express construction project.